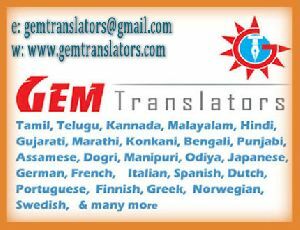 We are offering Somya translators pvt. 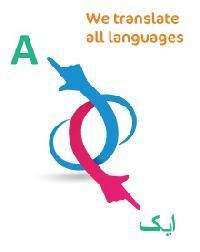 Ltd a language translation agency provides multilingual translation services from india. 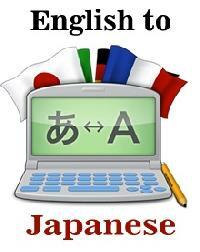 We have a pool of language translation experts team who translates your document according to the target audience. We provide translation services in any form from print media to electronic media in any language (foreign language to english and indian language to english and viz. Versa). 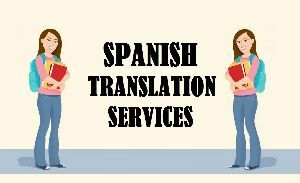 We provide translations services for all languages. 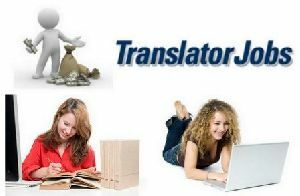 Quality translations at reasonable rates within the given deadlines for Marathi, Hindi, Gujarati, Tamil, Telugu, Malayalam, Kannada, Bengali, Oriya, French, German, Arabic, etc. Translate to all indian languages, we offer well experienced translation with highly expertised native translators for english to hindi translation, english to malayalam translation, english to punjabi translation, english to tamil translation, english to marathi translation, english to gujarathi translation, english to oriya translation. 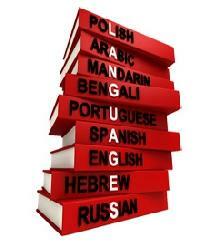 Lingual Consultancy provides language translation services in more than 200 languages. 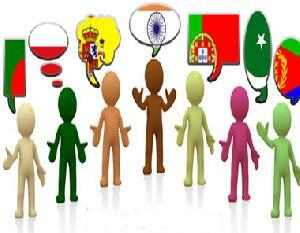 Perevodru is the reckoned entity engaged in providing languages translation services in india. Transverse Language Solutions is an India based reputed Translation Company and provide reliable and cost-effective translation and interpretation services to business concerns. From translation and interpretation services to event promotions to language classes, we’ve got our experts to help you regarding language concerns. Translation In India Office No. I- 57,..
We provide full range of language translation services for documents in various domains such as automobile, education, general, legal, marketing, software & IT, Tele-communication etc. 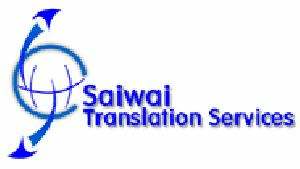 One of the best service provider in the market for all language translation services. 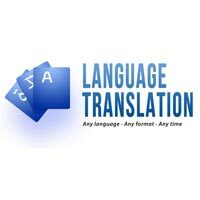 Get cheap language translation company globally. Language Translation from / to Gujarati English Language. 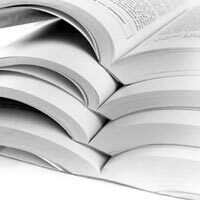 Working as Freelance Translator since 2002. Worked for MNC. 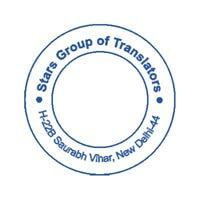 TranslationInIndia is a Language translation company established in India. 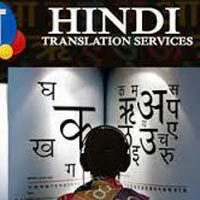 We have many years of practical contact with and observation of facts or events in the translation field, we provide over a hundred and fifty language translation services in India and all over the world. 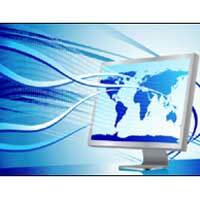 We are counted amongst topmost professional Language Translation Service providers located in India. 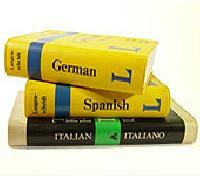 Our language translation solutions are simply incomparable. 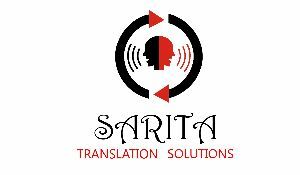 Our commitment to quality services makes us a unique multilingual translation service provider. 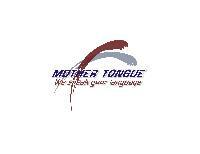 We are able to provide complete language solutions. 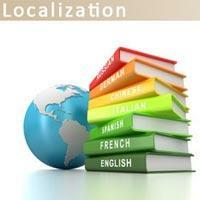 We are providing Language Translation Services.